Immigration She immigrated on 22 April 1920 to Port of New York, New York, United StatesBG, at Ellis Island. Witness He witnessed the immigration of Daisey Moore on 22 April 1920 at Ellis Island in Port of New York, New York, United StatesBG. [GS] Gravestone of Cyril Thurley. Died in 1989 at South Carolina, USA. [PE] Charles Hunt (spouse Annie Laura Thurley) b 30 September 1886S Stroude Gloucestershire England. 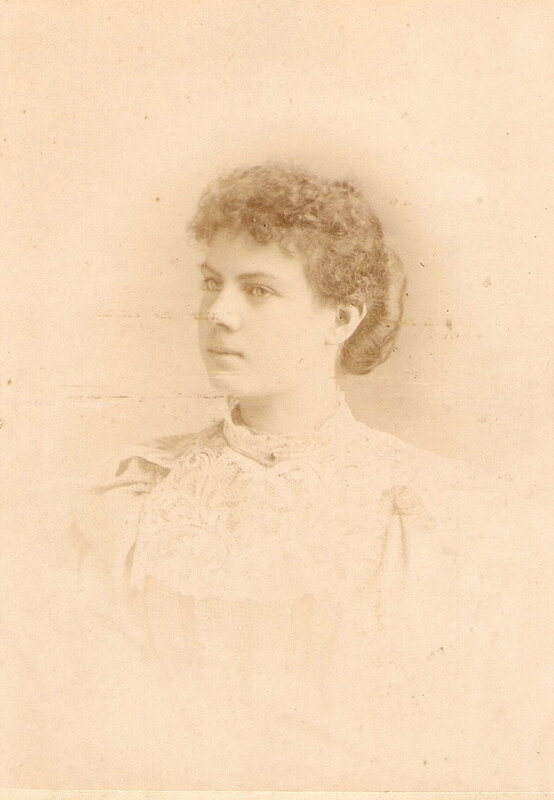 [PE] Louisa Thurley (nee Draper) born 1846, Standon, Hertfordshire, England. Wife She appeared as the wife of James John Thurley in the 1891 English Census in Standon, Hertfordshire, EnglandBG. 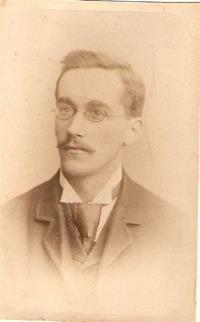 [PE] George Henry Thurley b 09 August 1868 Standon Hertfordshire England. 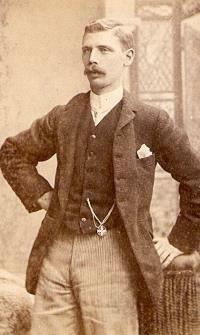 [PE] Walter James Thurley, born October 1870, Hertfordshire, England. 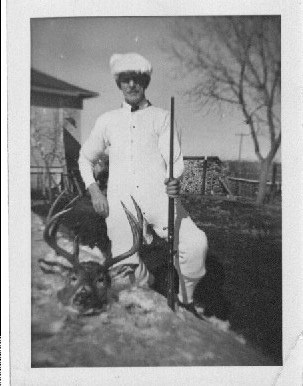 Occupation He became Chairman of the Ellerman Shipping Company. 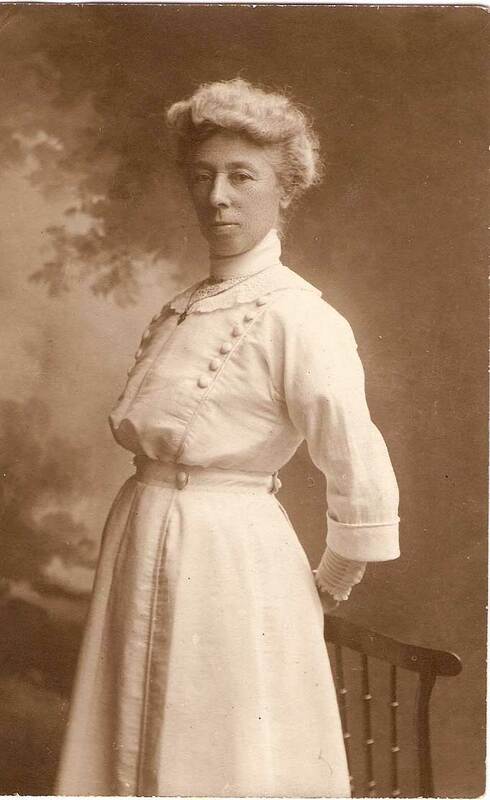 [PE] Alice Louisa Thurley b 01 March 1873 Standon Hertforshire England. Daughter She appeared as the daughter of James John Thurley in the 1891 English Census in Standon, Hertfordshire, EnglandBG. Occupation Thomas Hayward Edwards was a grocer, corn, coal and meal merchant and also ran the last windmill in Hertfordshire.